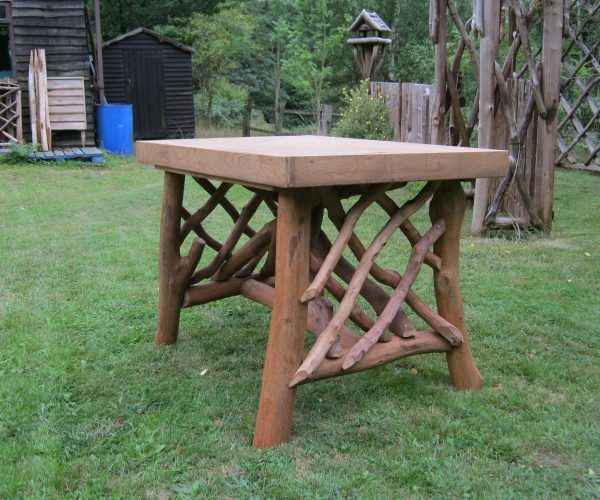 Our oblong tables are made from oak and sweet chestnut and can be made to any size. Just give us your measurements and we’ll be happy to give you a quote. This product is complimented well by our No.1 Rustic Armchairs.